We’re proud to have served Calgary for over 30 years! Over the years we’ve worked to ensure that all Calgarians receive the very best; In service, quality of ingredients and warm inviting ambiance. The story of Santorini began well over 30 years ago, when a young Andreas Nicolaides immigrated to Canada from the Mediterranean island of Cyprus. While in Vancouver, Andreas met Maria (also from Cyprus) and after a few short months, the two were engaged to be married. After travelling back home to Cyprus for their wedding, the young couple moved to Calgary for a new beginning. Their first venture was Castle Pizza on Elbow Drive, with several other business partners. After several years at Castle Pizza, the couple, now with three small children, decided to become their own businesses. They bought a small pub on Centre Street and transformed it into a fledgling Greek restaurant. After an incredible 30 years, the restaurant is still turning out incredible dishes and now, the young couple enjoy spending time at the restaurant with their three (soon to be four) grandchildren. This literally translates to, ‘friend to the stranger’, and is our guiding philosophy at Santorini. The moment you walk in the door, you are treated as a friend and part of the family. Through our 30 year history, our customers have indeed become friends. We’ve witnessed thousands of young couples start a new life together and helped ease the awkwardness the comes with countless first dates. We’ve seen families grow, promotions heralded and celebrations of all kinds. We look forward to welcoming you at our restaurant and greeting you with the traditional sense of the word, Philoxenia. 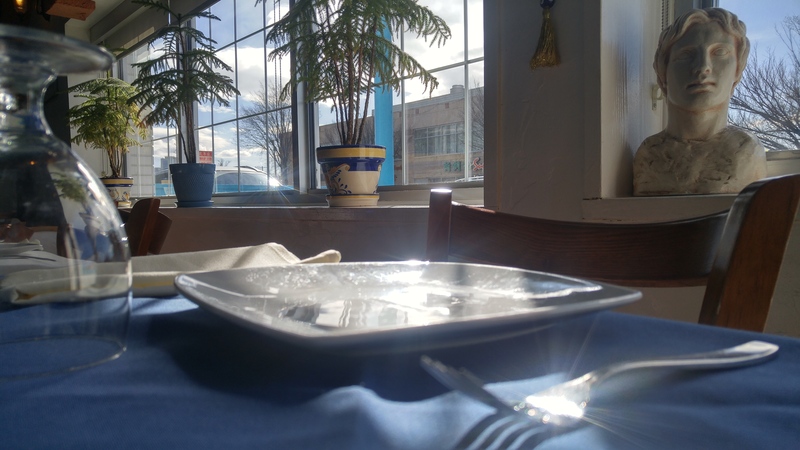 We’re sure that a Greek restaurant must look, feel and taste authentic! Our family puts a lot of focus on rolling out an as wide range of traditionally Greek, spices & fun induced menu items, as possible! 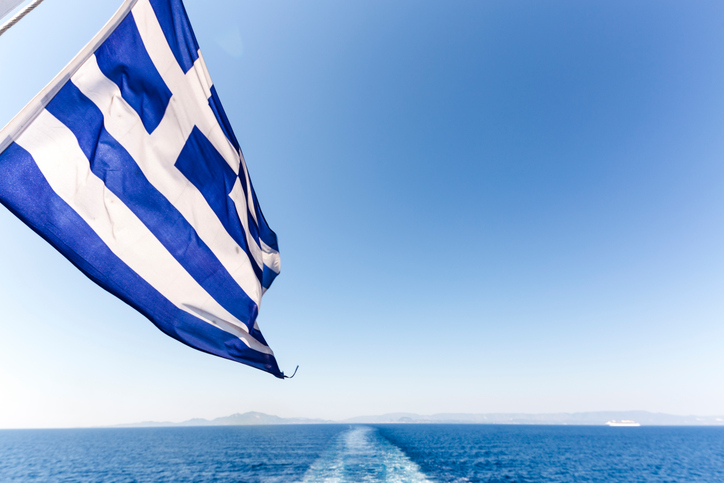 While one thing that Greece is known for its nutritious and healthy food, the other one is its festivity! Our restaurant interior is tailored to meet all those expectations! From the moment you walk through the doors, you will feel as though you’ve stepped into a little piece of Greece! 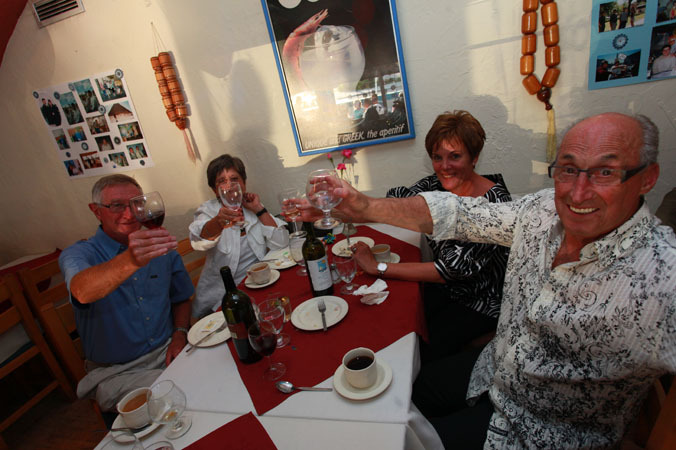 One thing that sets us apart from other Greek eateries is our commitment to serving the very best. From the ripest vegetables to the tenderest of meats, when at Santorini’s, you can rest assured that you are being served the highest quality ingredients possible! See yourself how fun it is here!